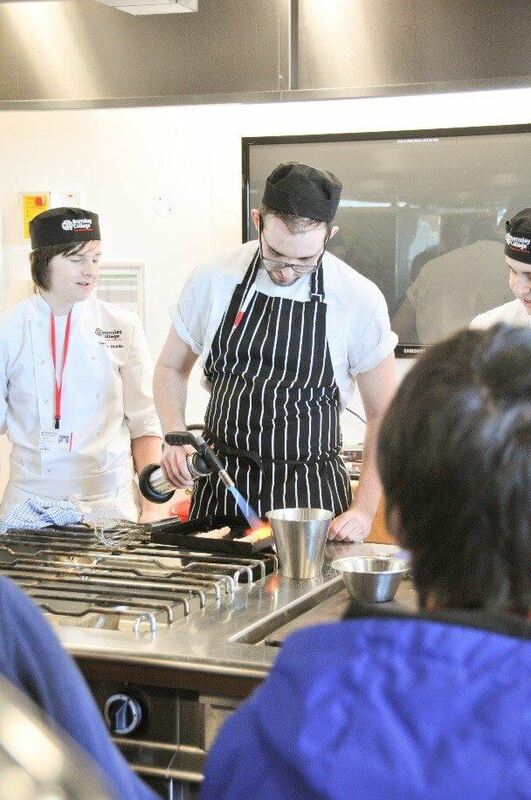 Barnsley College’s catering department recently played host to a range of events to give learners an insight into the industries they aspire to join. As part of ‘Industry Week’, Level 3 students were asked to prepare cooking demonstrations to Level 1 and 2 learners where they were able to experience the innovative skills taught in future years. 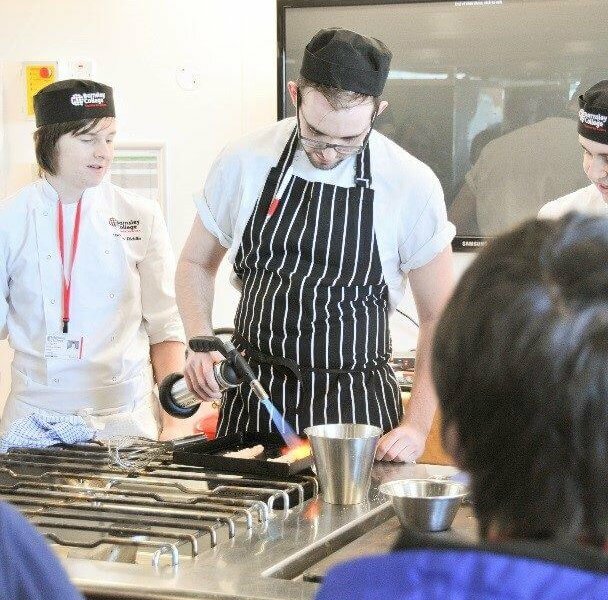 Industry suppliers were also invited into the college’s Open Kitchen restaurant to exhibit their products and talk about their roles within the catering business.